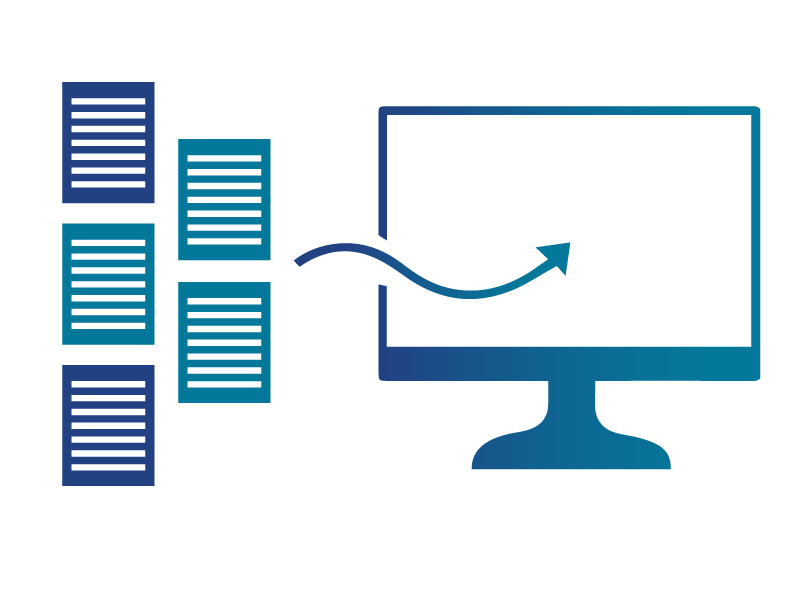 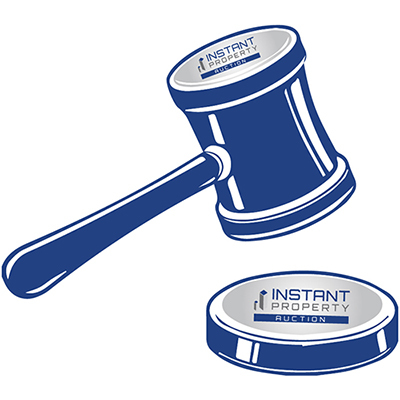 Access Instant Property’s commercial real estate sales software to facilitate real estate sales and purchase for your landlord clients and enjoy deal efficiency. 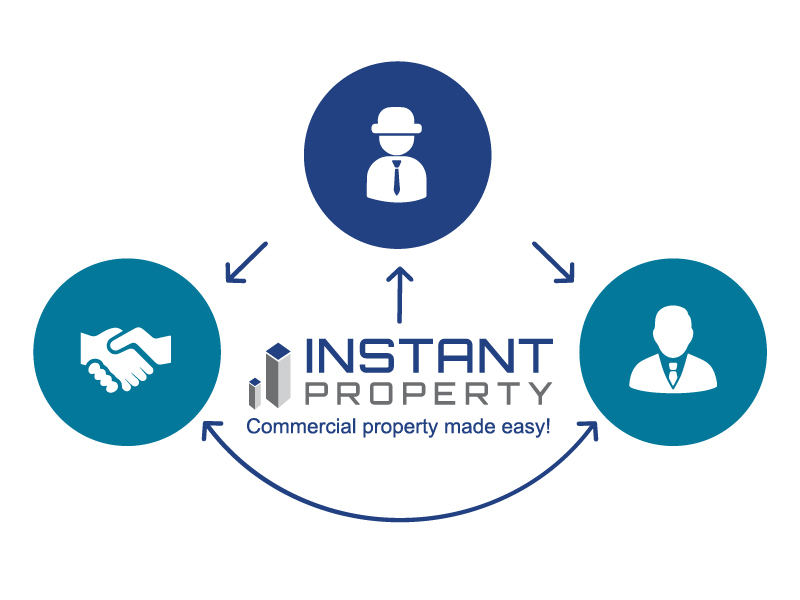 Instant Property’s commercial real estate management system empowers your sales & leasing brokers with a digital platform to track their deals from opening to closing, ensuring that they are on top of all the deals they are working on. 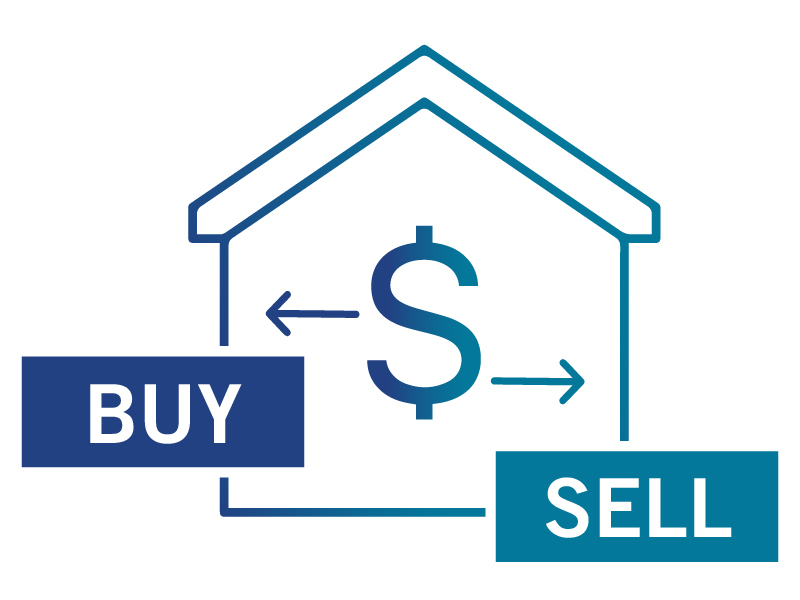 We have a national network of engaged specialists broker ready to help you find buyers for your property on sale and sellers for your clients property demands.